Inspired by a recent post on projects, I created a gofundme for our very grass roots project to renovate Blue Jays and put in the good hands of young ladies where they could be used 7 days a week for the duration of the summer season. 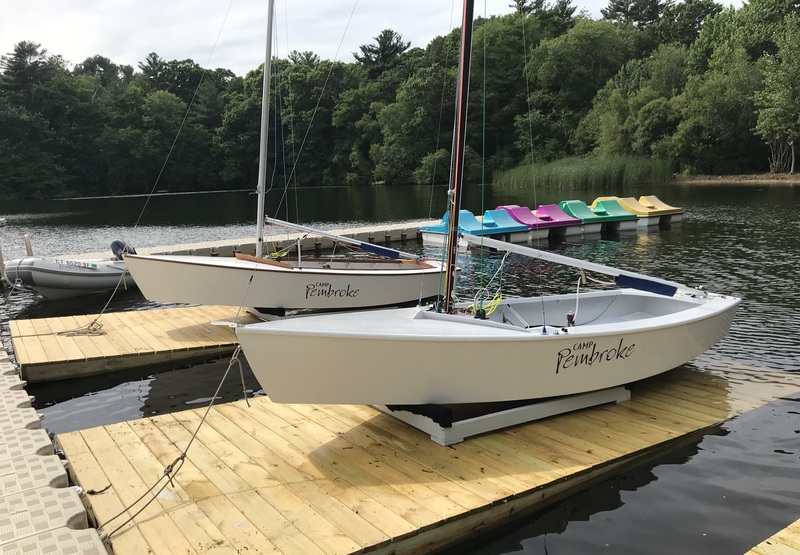 Two boats have been brought back from the edge of euthanasia, completely renovated, and are now in use with new running rigging, new sails, new positive flotation, and an automatic bailer. A third boat is in the works. Readers wishing to donate a boat, or wishing to make a substantial donation and receive a 501(c)3 tax letter can contact me directly at [email protected]. Thanks for your support! – Anarchist Grant.